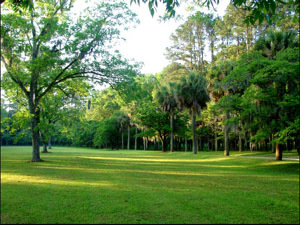 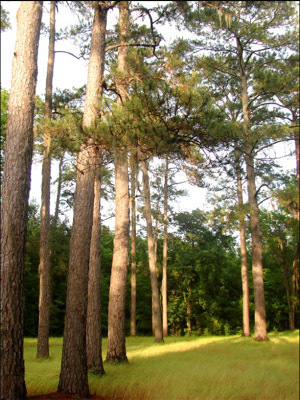 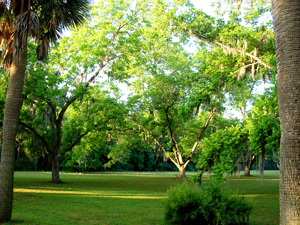 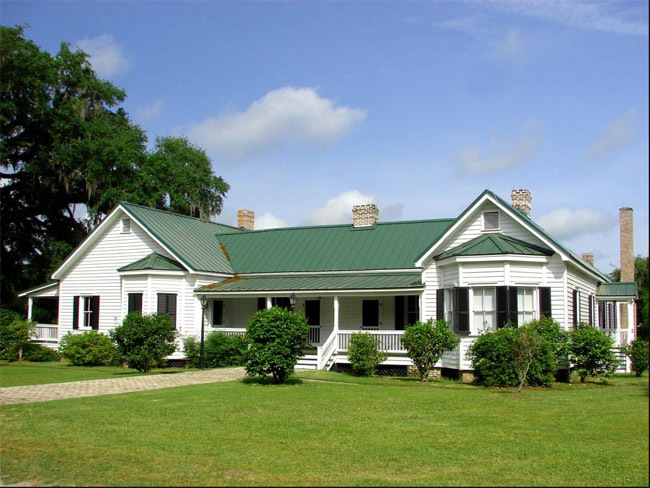 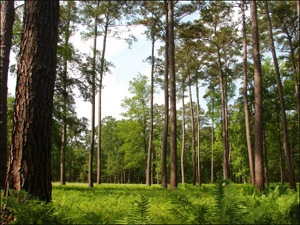 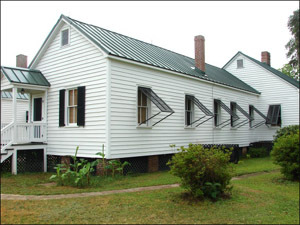 Longbrow Plantation is located in the ACE Basin in Colleton County, South Carolina. 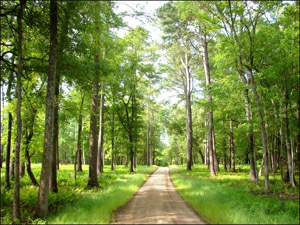 The land contains 423 acres of uplands and 307 acres in rice fields. 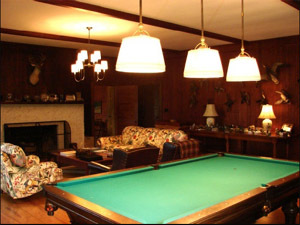 Improvements include an airstrip and hanger, a 5827SF hunting lodge with nine bedrooms and five baths, a guest house, caretaker’s house, picnic house, and equipment shed. 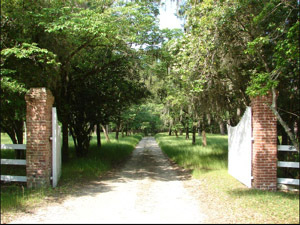 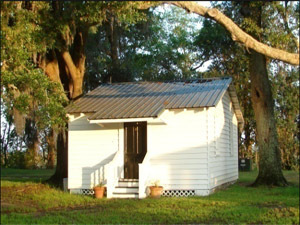 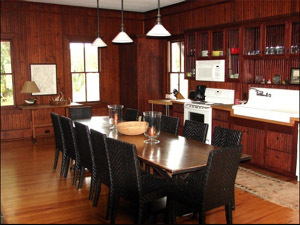 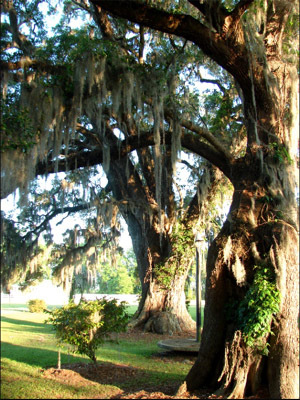 The plantation is situated on the east bank of the Combahee River about 17 miles from Walterboro, 30 miles from Beaufort and 47 miles from Charleston. 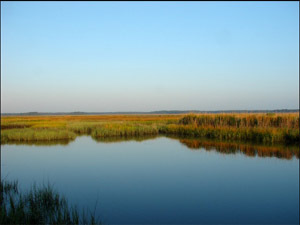 The area known as the ACE Basin represents one of the largest undeveloped estuaries on the east coast of the United States. 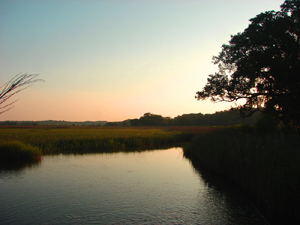 The basin consist of approximately 350,000 acres of diverse habitats including pines and hardwood uplands, forested wetlands, fresh, brackish and salt water tidal marshes, barrier islands and beaches. 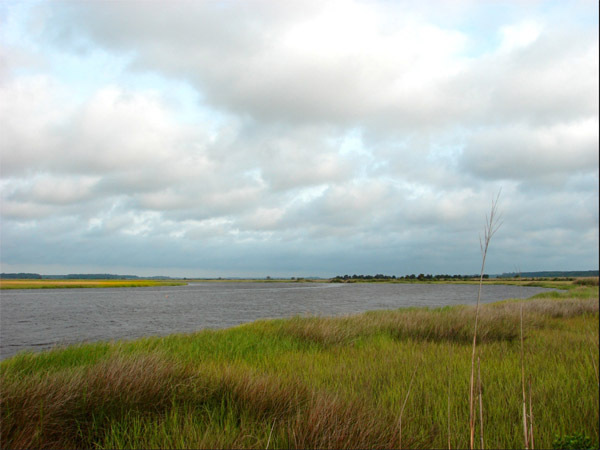 The basins unique estuarine system provides invaluable habitat for a rich diversity of fish and wildlife including such endangered species as the bald eagle, osprey, wood stork and loggerhead sea turtles. 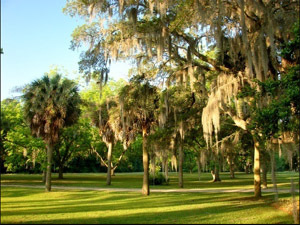 Longbrow is a microcosm of this spectacular neighborhood in the South Carolina low country.